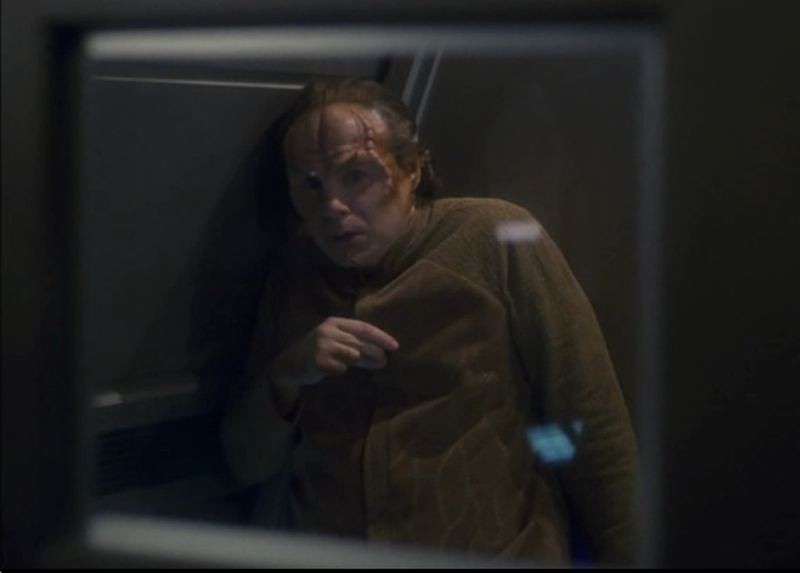 Lex Friedman, famous for not having seen it, being Daily, Rebounding, and Turning a Car Around, joins Scott to talk about Sleeping Dogs (Enterprise S1E14). 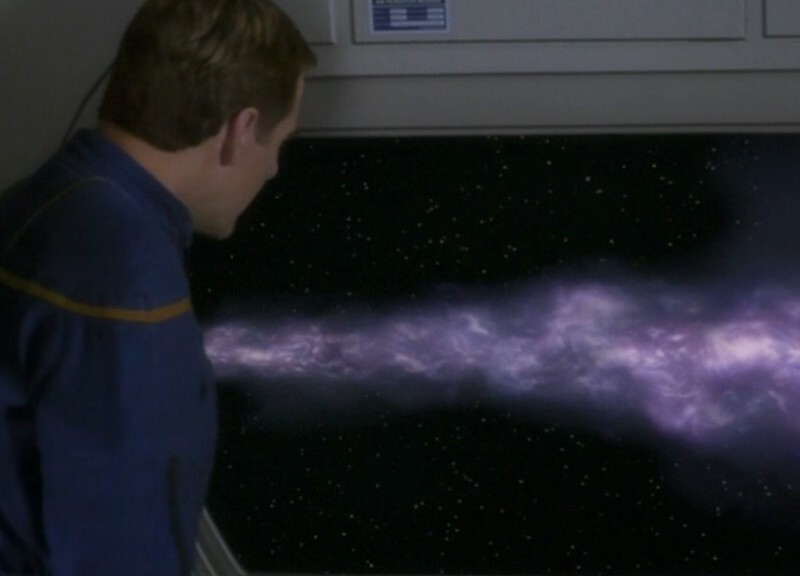 Scott expresses mild shock and then major regret after learning that this episode is the first Star Trek episode Lex has ever seen (spoiling: Sleeping Dogs is not a great first Star Trek experience). 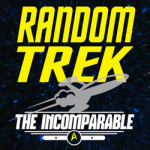 We determine that T’Pal is a Vulcan, Hoshi is better than the Universal Translator, and ponder just how badly it smelled on that Klingon ship. 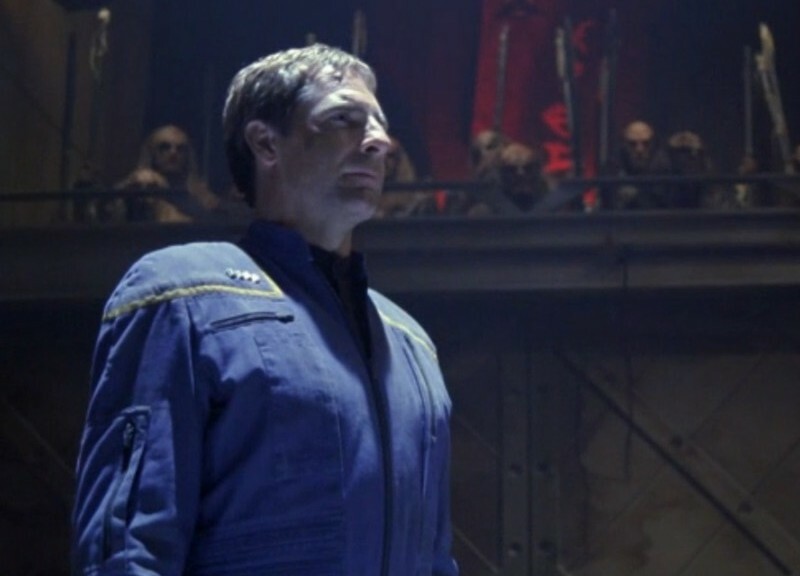 Greg Knauss, he of the Incomparable, Romantic, and EOD, has the honor of being on the first Enterprise Random Trek episode: Doctor’s Orders. An awful theme song, a cute dog, a naked Denobulan, and a frustrated Vulcan? Sounds like a typical Enterprise episode. Stream this episode via Amazon, Netflix, or Hulu. Buy the Complete 3rd Season on Blu-ray. 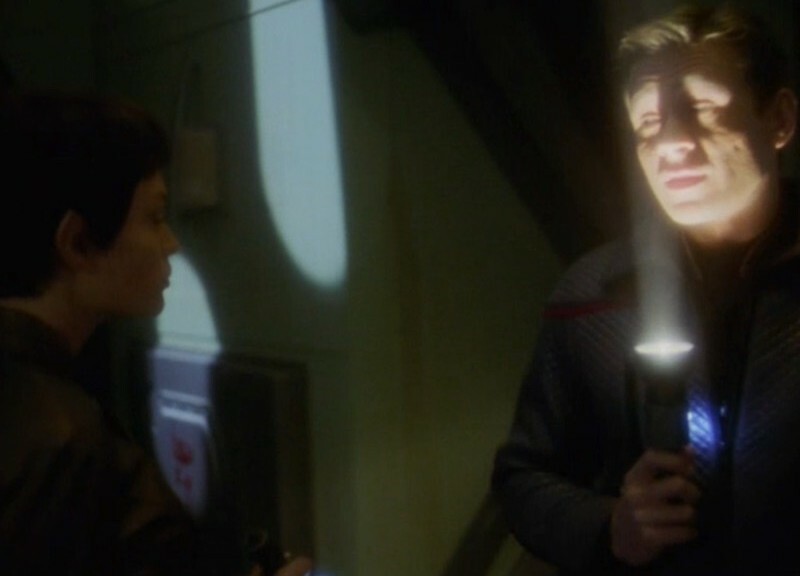 The 3rd season Enterprise episode “Doctor’s Orders” is up next on Random Trek, and it marks our first foray into the newest (and least liked) Star Trek series.